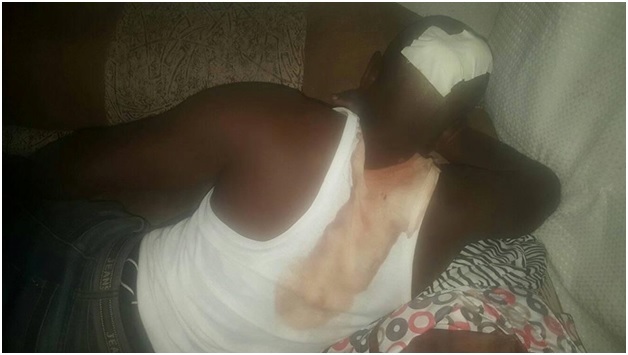 Tuesday, September 4, 2018 - This guy is nursing serious injuries after his boss turned against him when he went to his house to demand for his salary arrears amounting to Ksh 70,000. The boss started calling him a robber and ordered his wife to switch the alarm on. He then tied the guy’s hands and called boda boda riders who tortured him. He then took him to a police station and said that he was a thief after torturing him like an animal. See photos in the next page.